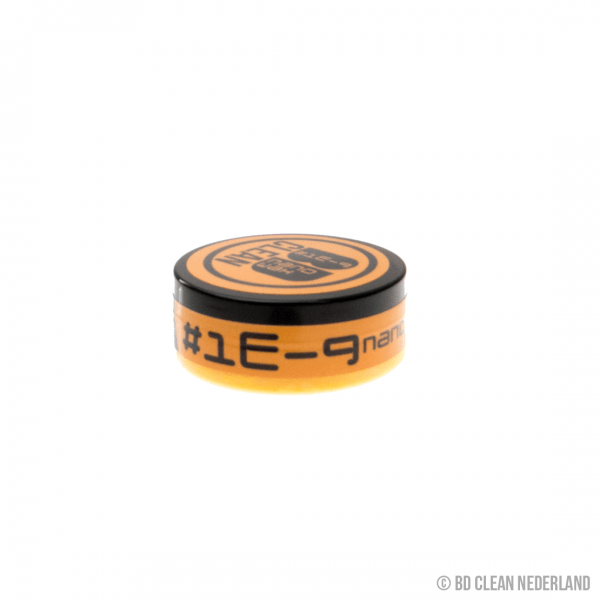 BD Clean Nano Wax is de de ultieme wax voor het beschermen van uw auto! De geavanceerde Nano Technologie zorgt voor een extreem langdurig effect en bescherming. 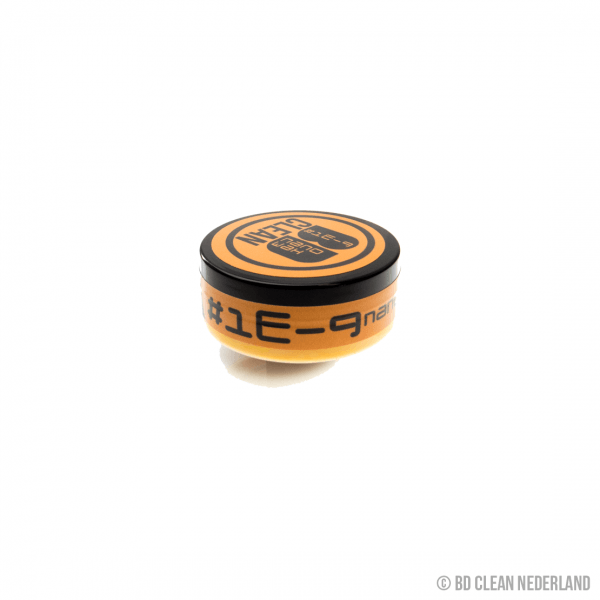 Our BD Clean Nano Gloss Wax is made with the finest ingredients of high grade carnauba coupled with rich conditioning oils, to provide an ultra-high gloss soft coating that has exceptional durability and provides excellent protection for your car. Carnauba wax is one of the best ways to protect your car from the harshness of the elements, By using a carnauba car wax your car becomes much easier to maintain as this wax often beads water better than sealants do. Specially designed, our BD Clean Nano Gloss Wax will give your paintwork a shiny, dazzling and eye catching look. As it is made with high quality ingredients our BD Clean carnauba wax offers a strong level of protection for the paintwork of your car, however it is recommended to re-apply the car wax every 4 month to ensure the protection level is maintained. If you would like to add more shine or gloss to your car, or you would like provide more protection, you can add the wax in layers. With each layer you add providing more shimmer and more protection than the last. Your wax job can only be as good as the cleaning job done prior to it. If the car hasn’t been cleaned thoroughly then it will be difficult to get it looking spotless and with a shiny finish. Therefore make sure the car is properly washed, polished and cleaned before you begin waxing. Begin my applying the wax using a clean foam applicator, try to make the layers as thin as possible. 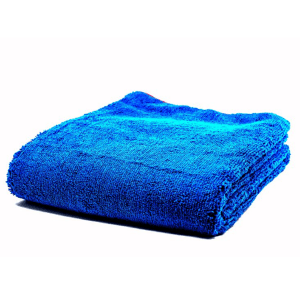 If you do not have a foam applicator you can use a soft cloth or your fingers (though this is likely to create a thicker layer). Apply the wax in small amounts, using a light pressure in circular, back and forth or in up and down motions, whichever you prefer. Allow your wax to bond with the paintwork by leaving it approximately 20 minutes, follow the directions on the back of your gloss wax for a more specific time. Buff away the excess wax and make the car shiny looking. Repeat steps 2-5 until the entire car has been waxed and you have added all of your desired layers of protection.